The Democratic Republic of Congo (DRC) has been widely derided as a failed state, unable to meet the basic needs of its citizens. But while state infrastructure continues to decay, many essential services continue to be provided at the local level, often through grassroots initiatives. So while, for example, state funding for education is almost non-existent, average school enrollment remains well above average for Sub-Saharan Africa. 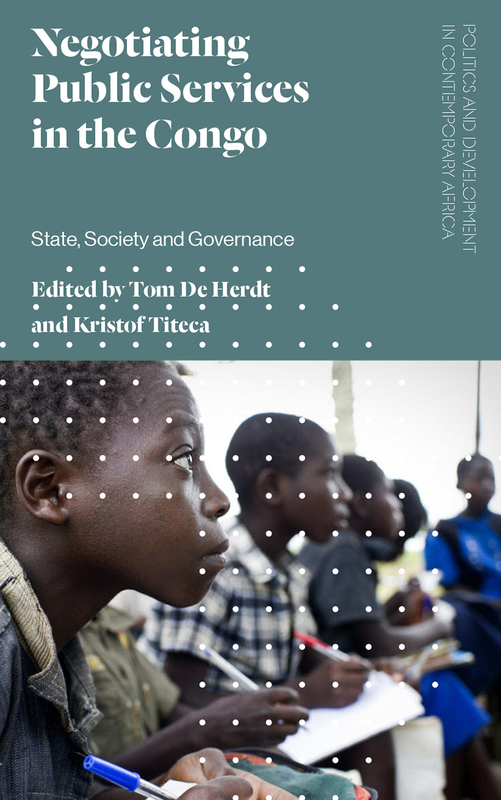 This book addresses this paradox, bringing together key scholars working on public services in the DRC to elucidate the evolving nature of governance in developing countries. Its contributions encompass a wide range of public services, including education, justice, transport, and health. Taking stock of what functions and why, it contributes to the debate on public services in the context of “real” or “hybrid” governance beyond the state: does the state still have a function, or is it no longer useful and relevant? Crucially, how does international aid help or complicate this picture? Rich in empirical detail, the contributors provide a valuable work for students and scholars interested in the role played by non-state actors in organizing statehood—a role too often neglected in debates on post-conflict reconstruction.